2.The leg is folding 3.Package:table leg and frame is separate or full one set. 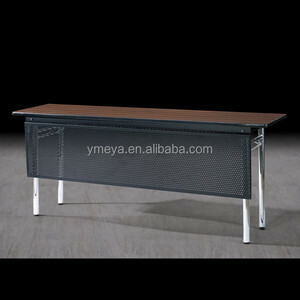 laminate table 1.Material: 25mm of laminate top with plastic sealed for table top. 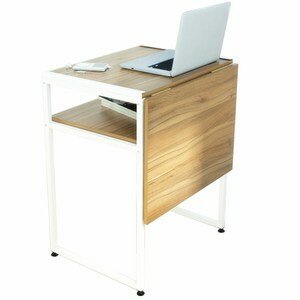 2.The leg is folding 3.Package:table leg and frame is separate or full one set. 3.OEM the custom made chairs/tables are available. 4. Engineering order and any of chairs/tables or tables order what you want to purchase . please do not hestate to contact us ,just give you a wise choice. 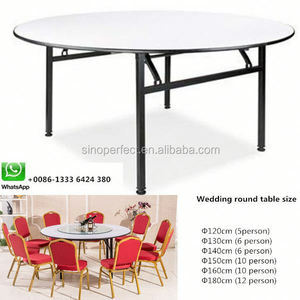 ecifications banquet table 1.wooden top with prime quality 2.many sizes are available. 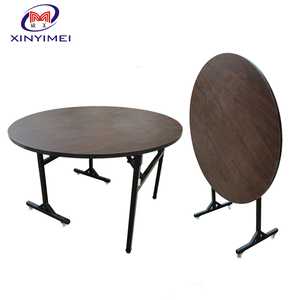 7.UK and USA table leg is ok, banquet table table top thickness,solid wood runner under table top. 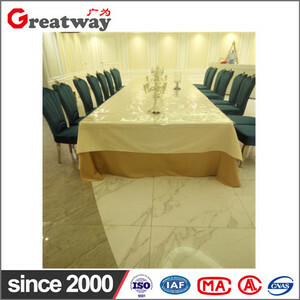 customized available we always supply the banquet table with prime quality many years in China, many sizes banquet table can be customized, SKYPE:tim. 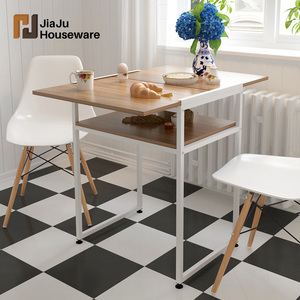 1 YRS Foshan Jiaju Houseware Co., Ltd.
Wholesale modern unique rectangular wood panel metal frame folding white high-gloss extension table. Accessories are packed in a fixed separate space in the box to avoid damage to panels. We can replace parts for free in the next container or we refund your money. 3 . How's the package9 Generally:KD, Individual package in 5 layers carton box. 1 YRS Jiaxing Aoruize Office Furniture Co., Ltd.
We have our own trade service team and design team. Ten years production and processing history makes us more mature and stable. We sincerely hope to cooperate with all the clients. 3 YRS Guangzhou Suixing Furniture Manufacturing Co., Ltd.
And you have a lot of choices for the products'materials and colors,that means your requests will be maximum satisfied. Because we have our own designers and technical engineers so that we can meet your different products'requests. 4. Can I have my own professional inspection company to inspect my products before my product export9 Yes you can. 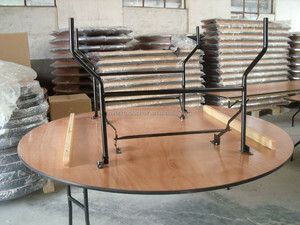 Alibaba.com offers 5,446 folded panel table products. About 27% of these are dining tables, 15% are outdoor tables, and 11% are office desks. 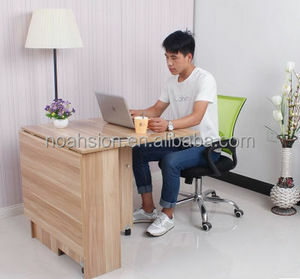 A wide variety of folded panel table options are available to you, such as living room furniture, dining room furniture, and bedroom furniture. You can also choose from wooden, metal, and glass. As well as from filing cabinet, dining table, and nightstand. 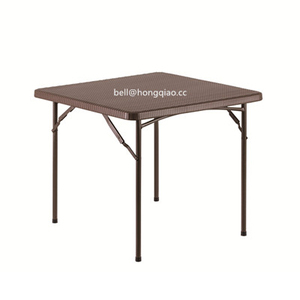 And whether folded panel table is home furniture, outdoor furniture, or commercial furniture. There are 5,446 folded panel table suppliers, mainly located in Asia. The top supplying country is China (Mainland), which supply 100% of folded panel table respectively. Folded panel table products are most popular in North America, Western Europe, and Domestic Market. You can ensure product safety by selecting from certified suppliers, including 1,202 with ISO9001, 826 with Other, and 574 with ISO14001 certification.